Monday saw Bitcoin (BTC) and Bitcoin Cash (BCH) payments processor BitPay, Inc. learn that their application to obtain a New York-based virtual currency licence (or, ‘BitLicense’) had received approval from the New York State Department of Financial Services (DFS); a feat that few blockchain and crypto firms have achieved since the licenses were controversially introduced midway through 2015. With the BitLicense in hand, BitPay can now “transact business with companies and consumers based in New York” state, a press release issued on Monday by the DFS explained. Founded in May 2011 by Tony Gallippi and Stephen Pair, BitPay has risen to become a world-leading payment processor of the premiere Bitcoin (BTC) cryptocurrency, and its most popular hard fork, Bitcoin Cash (BTC). With big-name partners like Microsoft and PayPal, the Atlanta-based BitPay – having raised $72.5 million USD over five funding rounds – controls subsidiaries that operate out of Brazil, the Netherlands, Canada, and the United Kingdom. With BitPay having obtained the highly sought-after virtual currency license, there now exist eight blockchain and crypto-related firms that have had their applications approved by New York State’s DFS in the near-three years since they were introduced. Notably, last month saw digital financial services firm Xapo, Inc. and payments company Square, Inc. become the sixth and seventh recipient, respectively, of a BitLicense. 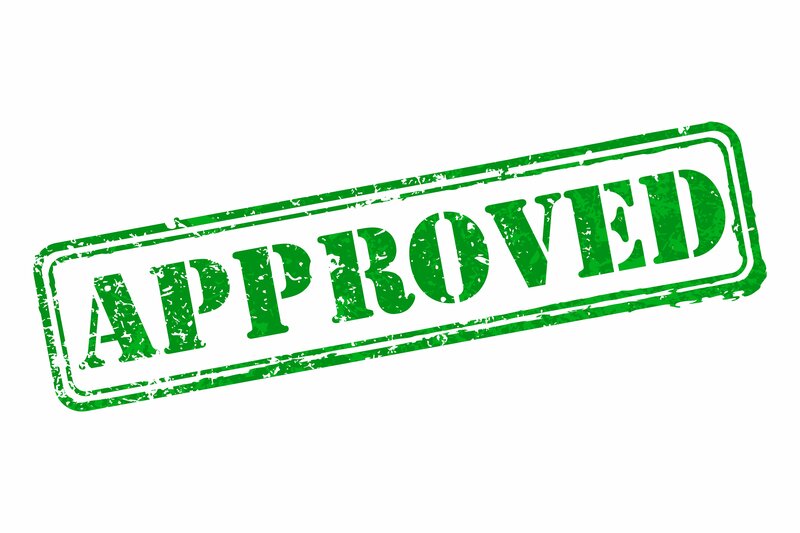 In May, institutional trading firm Genesis Global Trading Inc. was the fifth to receive application approval. The rate at which the DFS is approving BitLicenses comes in stark contrast to 2016, where XRP II (June) was the only firm approved. Even last year, it was just Coinbase, Inc. (January) and bitFlyer USA (November) who obtained the exclusive license.